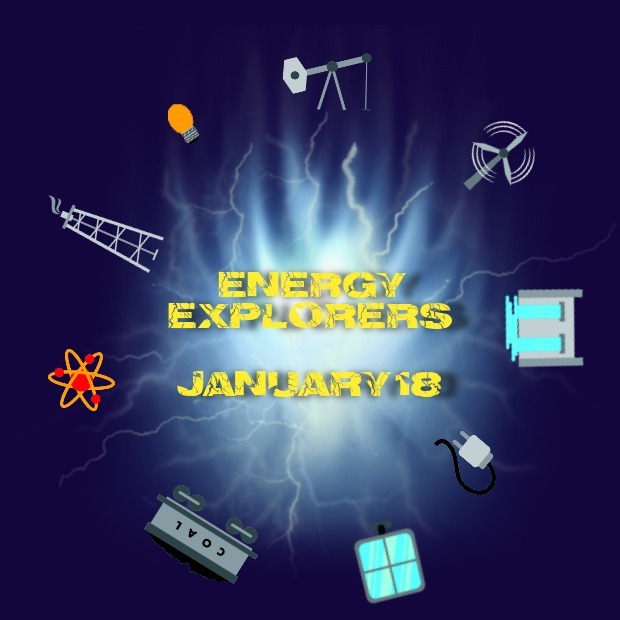 Energy Explorers is an opportunity for students to delve into what energy is and where it comes from in a fun, interactive way. With presentations by PNG, Peace Energy Cooperative, NEAT, Bear Mountain Wind Park, and the Canadian Geographic Energy Map, students will develop an understanding of where the energy they depend on every day comes from and how it gets to their home, school and favourite hangout. Mobile Escape Room will also be on site with an opportunity for your students to work as a team, crack the code and find the power orbs to escape Starship Mutiny or solve the puzzles left behind in Da Vinci’s Workshop. This free day of exploration is open to grades 5 – 7 in School District 59 & 60. Space is limited to 10 classes so register soon! Thank you for your interest in Energy Explorers. At this time we are full, but if you would like to be placed on a waitlist, please contact us at education@neat.ca.